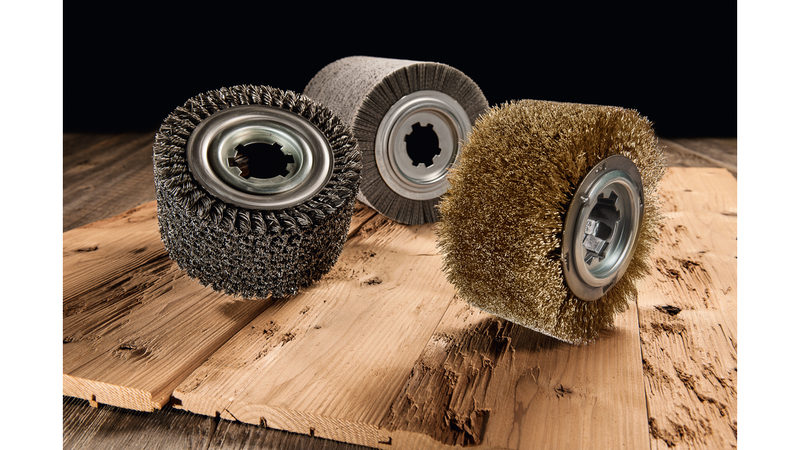 Thanks to their versatility and economy, Kullen-Koti circular and roller brushes make a vital contribution to countless aspects of industrial manufacture and products. Their particular advantages lie in their light weight and their exceptional price/performance ratio. They represent a particularly economical product for brushing operations which do not call for very high rotary speeds or which impose severe physical stresses on the brush. Needless to say, in matters of quality and efficiency, they represent the very best of their kind.